I’ve been planning my decor for the next season. 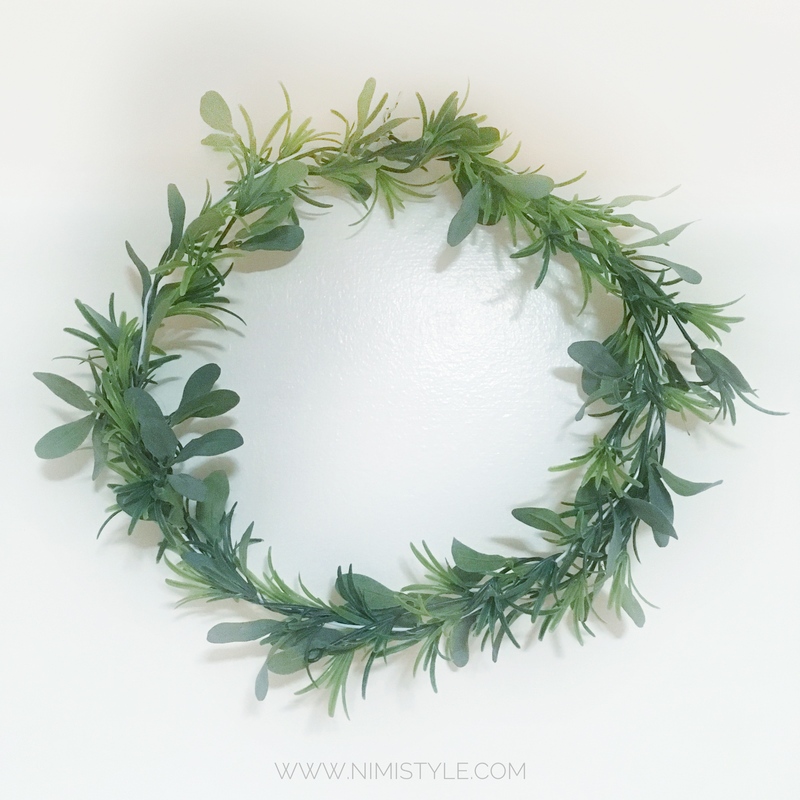 Trying to do something that can easily transition from Spring to Ramadan/Eid right into Summer and in my planning I decided on using a lot of olive leaves and I knew I wanted an olive leave wreath. Problem was I’m not willing to pay the high price tag they go for so of course I go the DIY way. 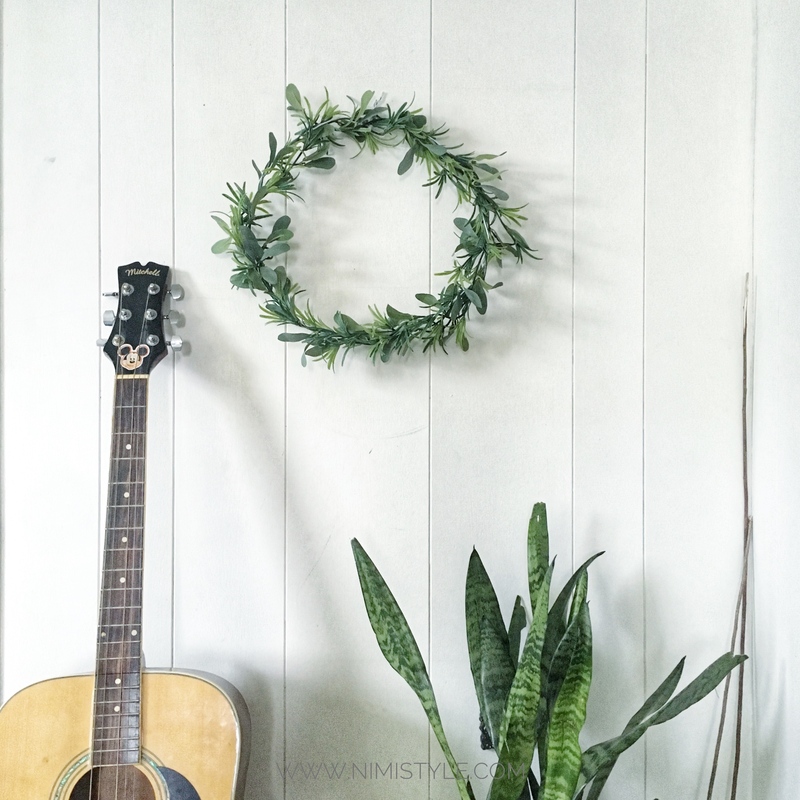 I bought a 10’ garland for under $7, combined that with a free wire hanger and got myself the wreath I wanted! 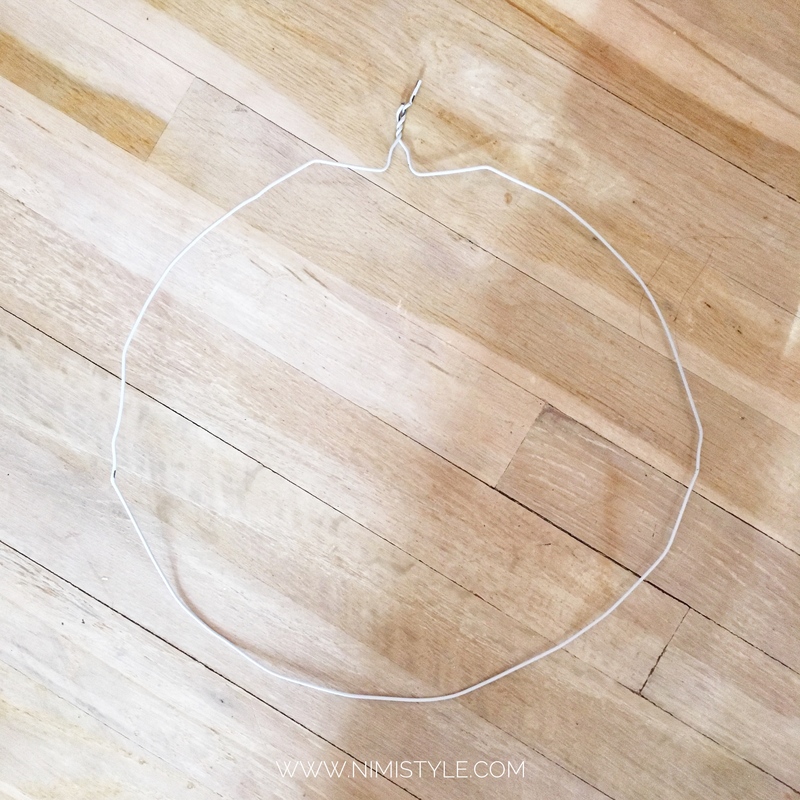 (1) Cut off the top of your hanger, I just twisted mine and it snapped off. 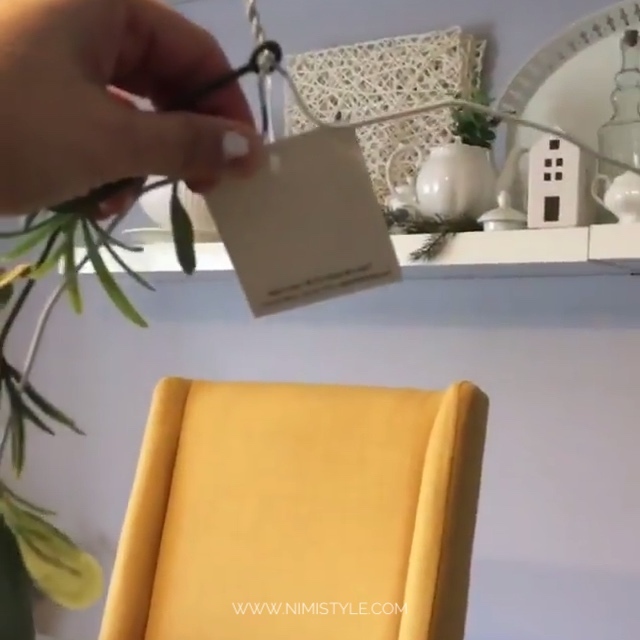 Form your hanger into a circle just by opening it up with your hands. 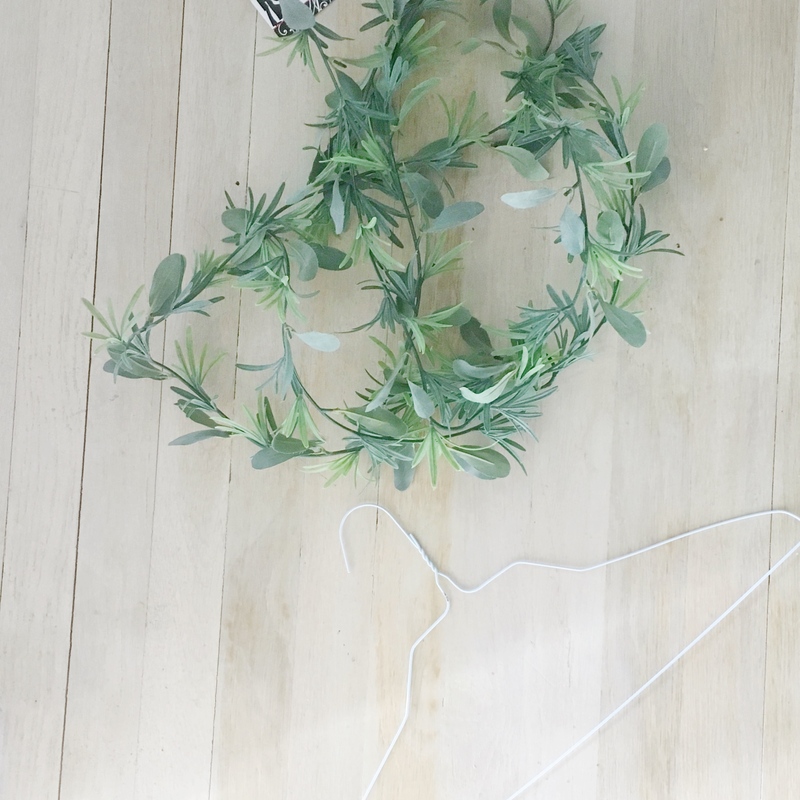 (2) There should be two loops on each end of your garland, take one of the loops and slip it onto the twisted top part of your hanger. (3) Start wrapping the garland around your hanger, my garland was 10 feet long and I was able to wrap it around 2-1/2 times. 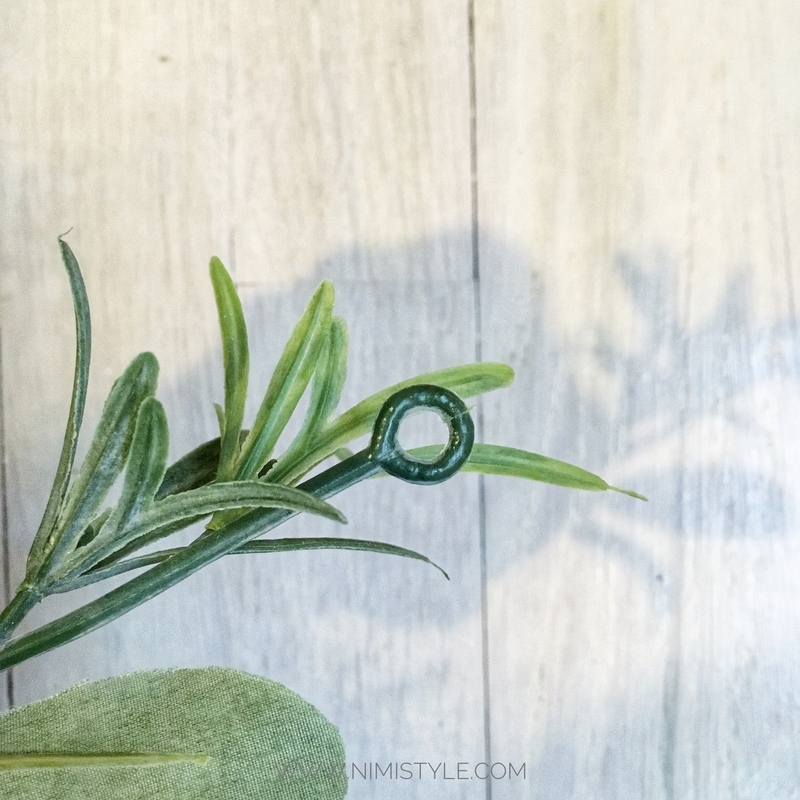 (4) Take the loop at the end of your garland and hook it onto any one of the leaves so it stays put. This entire wreath cost me less then $7. I’d call this a successful DIY!